Rice bran is one of the main grain crops in China. Although the by-product of rice bran processing only accounts for 6%-8% of the quality of rice, it accounts for about 60% of the nutritional components of rice. The annual output of rice bran in China reaches more than 14 million tons, which is a large and extensive renewable resource. Rice bran contains 13%-22% oil, 12%-17% protein, 23%-30% dietary fiber, polysaccharides, phytic acid, ceramide, phytosterols, tocopherols, oryzanol, gamma-aminobutyric acid, octacosanol and B vitamins. At present, rice bran is mainly used as animal feed cheaply in China, but it has not been processed intensively, resulting in a great waste of resources. Rice bran oil is one of the main components of rice bran, and it is also the first component to be extracted in the process of rice bran utilization. Its development and utilization prospect is broad. 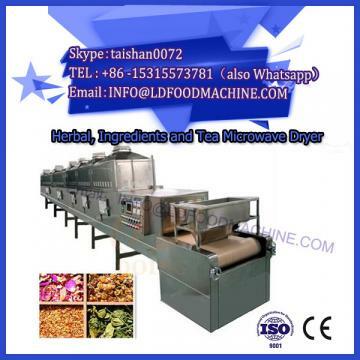 At present, the extraction methods of rice bran oil mainly include traditional pressing method, microwave drying mechanical technology pressing method, supercritical carbon dioxide extraction method, leaching method and so on. 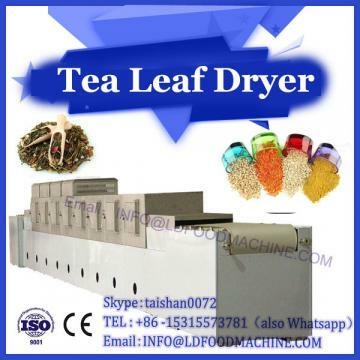 The traditional pressing method will lead to the loss of nutrients in rice bran oil, while microwave drying pressing method only has a certain loss in the refining process; supercritical carbon dioxide extraction Although the method is more environmentally friendly, it is difficult to achieve industrial production because of the expensive equipment, and some nutrients can not be completely extracted. 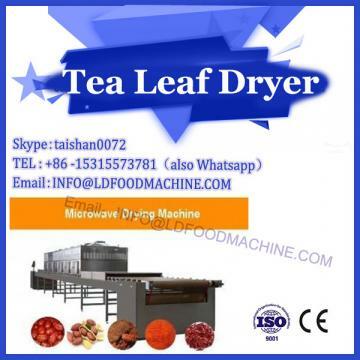 Therefore, microwave drying and pressing method has a good application prospect. In view of the most extensive application of leaching method at present, this study selected low-temperature wall-breaking method and solvent extraction method (n-hexane, anhydrous ethanol) to extract rice bran oil. The extraction rate, physicochemical properties and main components of rice bran oil were compared and analyzed. The effects of low-temperature wall-breaking method and solvent extraction method on the extraction of rice bran oil were investigated. It will provide some reference for the industrialization development and utilization of rice bran oil. In this study, three methods were used to extract rice bran oil, and the effects of different methods on the extraction rate of rice bran oil were studied. The physicochemical properties of rice bran oil extracted by different methods were determined. The acid value and peroxide value of rice bran oil extracted by microwave drying and pressing method were relatively low. The acid value and peroxide value of rice bran oil extracted by GC-MS technology were detected. The components and relative mass fractions of rice bran oil were extracted by different methods, among which palmitic acid, linoleic acid and oleic acid had higher mass fractions in different extraction methods. The ratio of saturated fatty acid to unsaturated fatty acid in rice bran oil extracted by three extraction methods differed greatly, while the content of saturated fatty acid and unsaturated fatty acid extracted by microwave drying and pressing method was similar. In the future, the physiological active components of rice bran oil extracted by different methods need to be further studied.